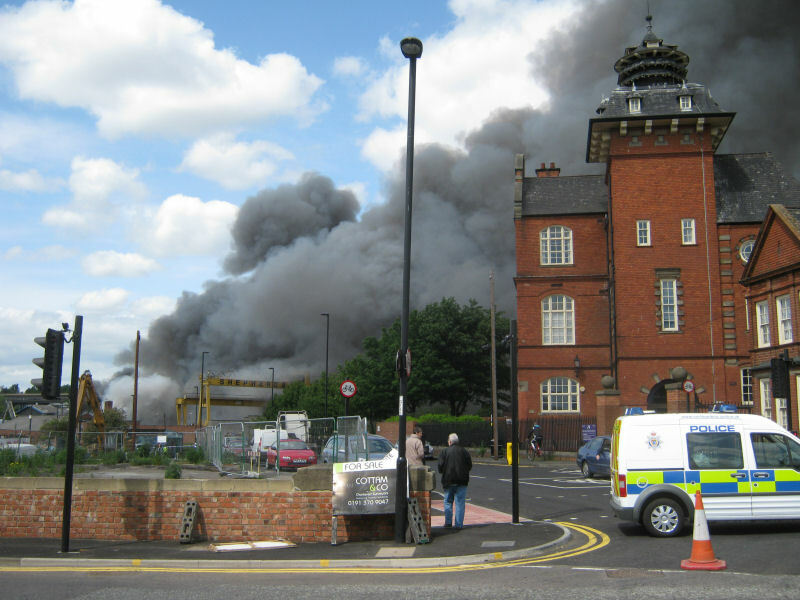 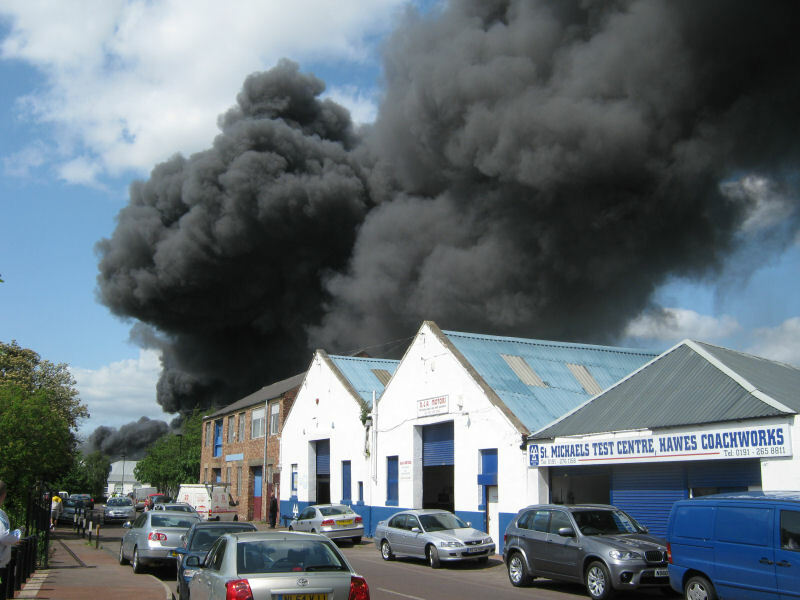 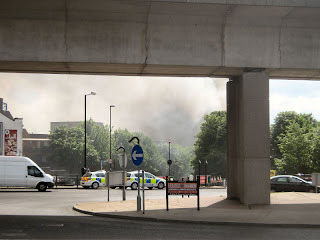 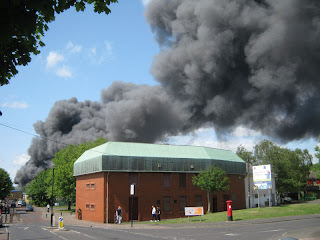 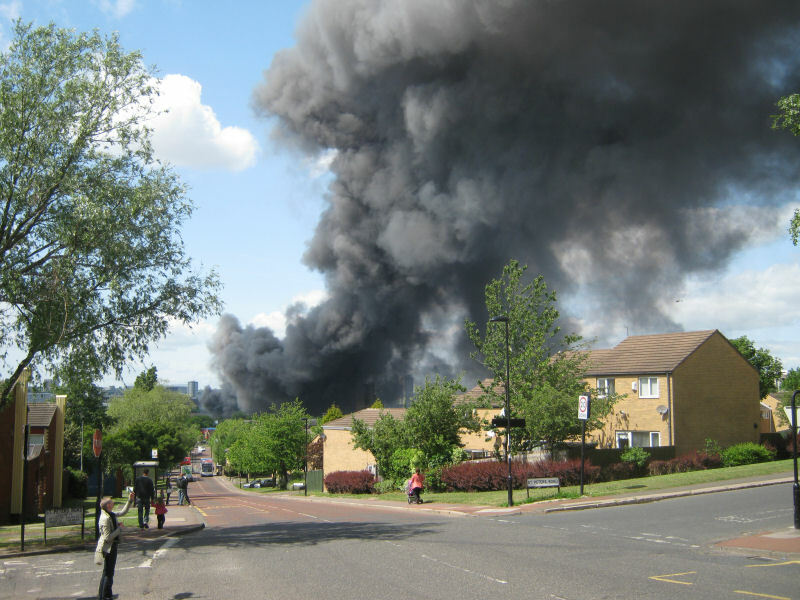 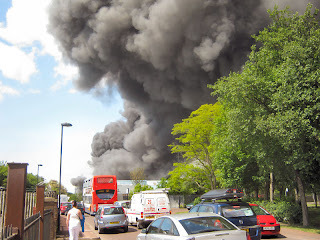 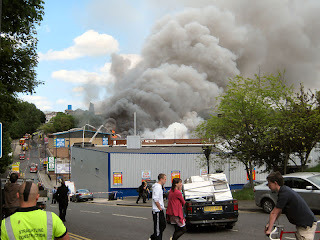 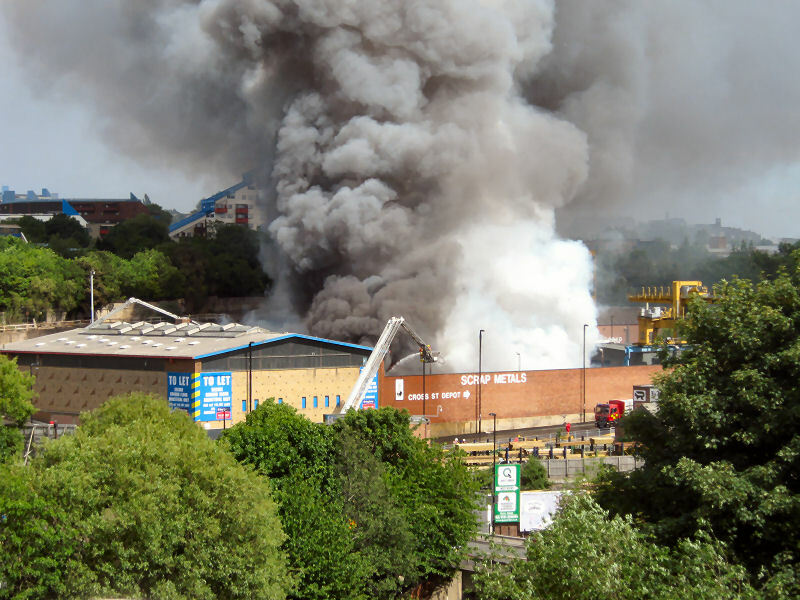 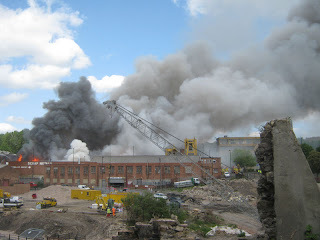 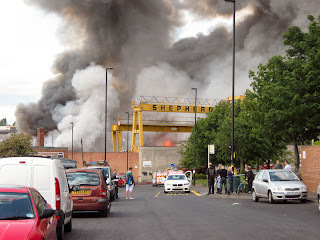 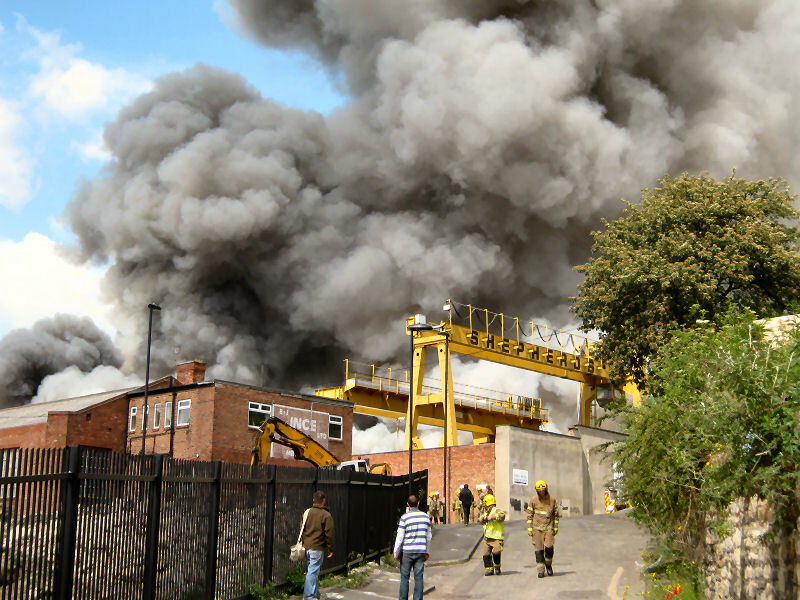 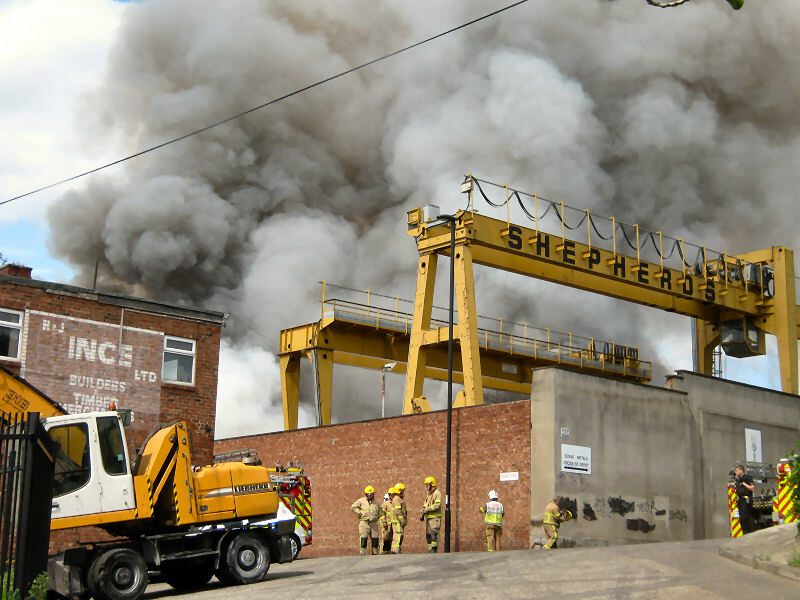 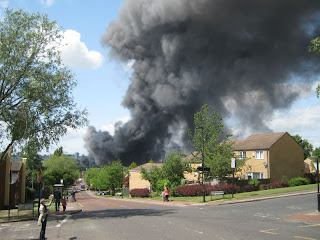 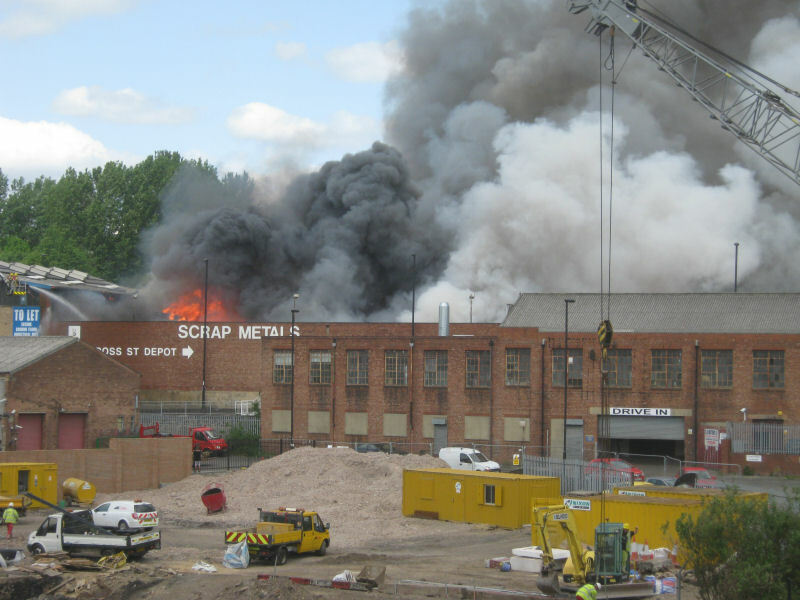 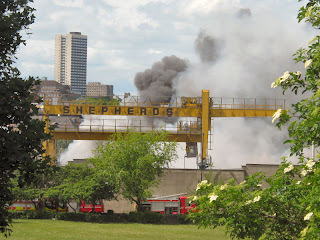 A huge fire broke out in the former Shepherds scrap yard on Byker Bank and Albion Row in Byker at around 12-30 this afternoon. Here is a short video that I shot with my camera just under 2 hours later. 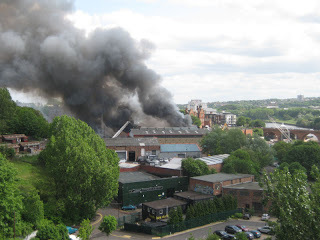 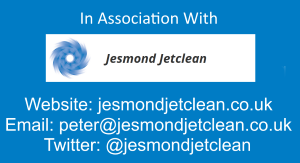 The first 4 photos were taken in Byker within the first 30 minutes. Footage from the Northumbria Police helicopter of the Byker Bank scrapyard fire.